Window Dressing ain't cheap boys and girls! It's an investment that can make a beautiful room that much more spectacular. It's like wearing that fabulous coat or gorgeous boots that really take an outfit to the next level - making it truly special. From a functional perspective they provide light control and privacy if needed, but can also aid in sound control and heating costs with the right fabric and lining. 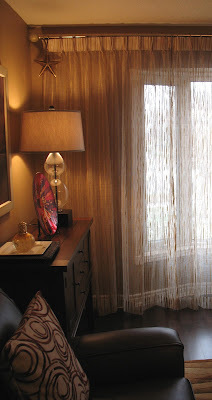 There are so many types of drapery styles, window shades, and unique treatments to choose from that you never have to settle for ugly plastic vertical blinds (from your dorm room days) or basic flat panel curtains that are too short for your windows. Here are some examples of how the impact of good window dressing completes a great design scheme. I love how this over-sized valance shows off the curve of the windows with the black-topped, bold lattice fabric while making this dinette cozy and classic at the same time. 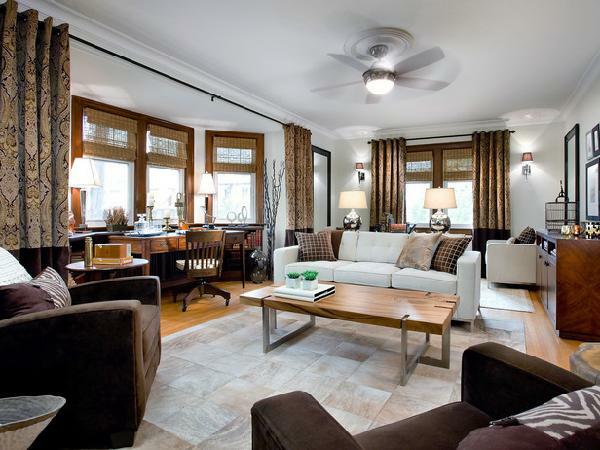 The neutral seating and light floors offer a nice contrast to the graphic patterned window treatments really drawing your eyes to the outside. 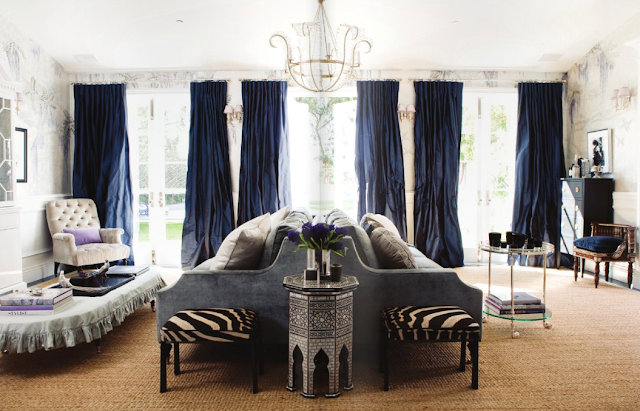 In this space designed by Candice Olson, the window treatments are layered for added interest and dimension. The wicker weaved roman blinds inset into the windows provide privacy while the drapery hung on simple wrought iron rods across the entire bay window essentially creates another room. When entirely closed, the desk area disappears, if needed. This also allows you to have an open, airy feeling during the day, but the luxurious patterned fabric of the drapery creates a warm and inviting space in the evening. Sometimes the window treatments are the star of the show as in this bathroom's graphic roman shades that perfectly complements the wallpaper in this modern space. 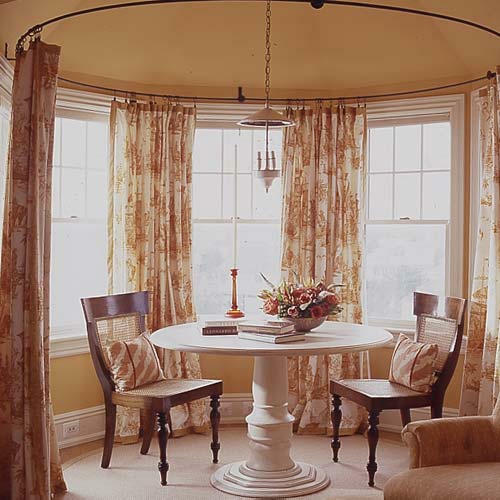 Another example of how to create an inviting nook by using drapery panels, hung from the ceiling, to form walls around this breakfast nook. When you have nice architectural features like this and a beautiful view, a classic toile fabric like this one not only enhances the space indoors, but draws attention to the outdoors also. 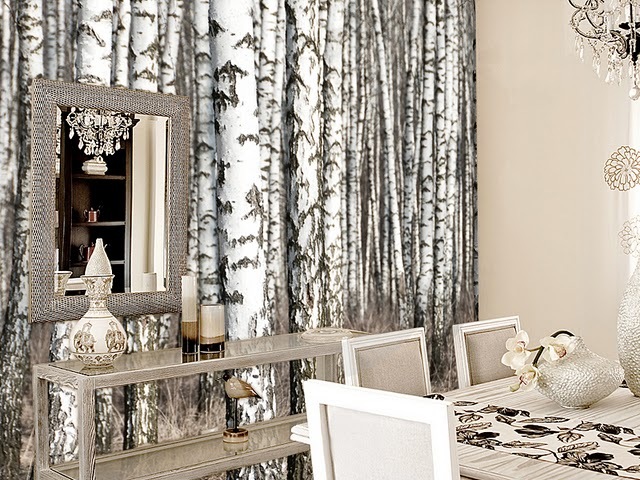 The drapes in this dining room create quite a statement and are a perfect contrast to the gray, silver and white neutral scheme of the room. Gotta love Jonathan Adler for really mixing things up!! Why should a dining room be serious? 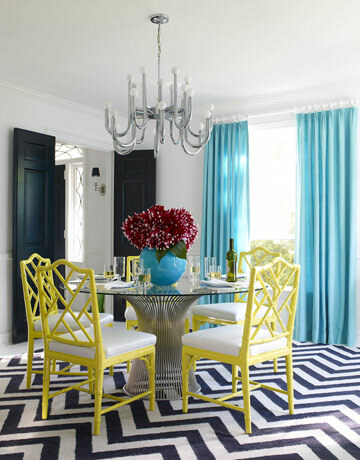 Simple turquoise drapery panels hung on a white wooden rod provide the perfect visual balance to the yellow chairs and dramatic chevron floors. This room is fun & flirty and makes you want to stay a while. This space quietly exudes elegant, relaxed glamour and the window treatments are here to play a supporting role, lending to the casual yet refined feeling of the space. You really can't go wrong with good quality Belgian linen. 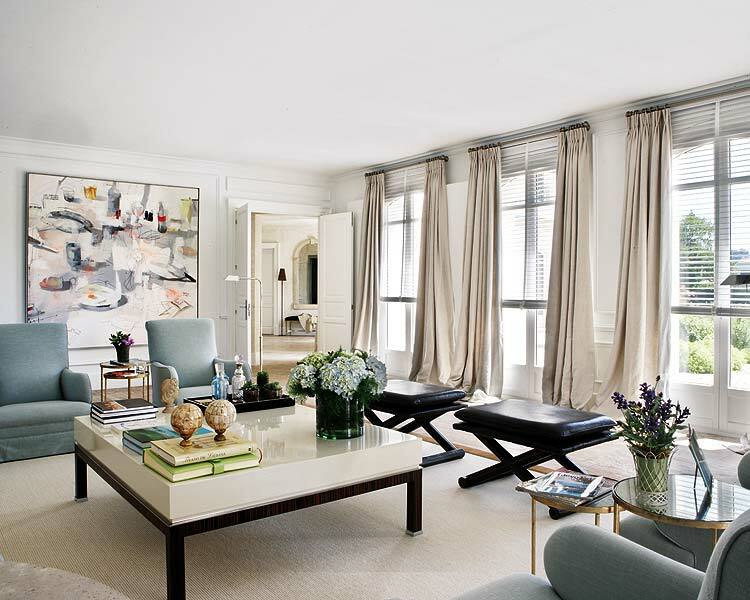 This living room is huge and really needed a strong presence across the vast width of windows. The dark colour on these luxurious drapes makes the room feel less cavernous and works beautifully with the graphic wallpaper in the room. These images are from a client that wanted to buy ready-made sheers and I had to convince her to make the investment in custom-made. At the end of the project she thanked me because she now says that the perfect coloured sheers and chunky gold rod with "blinged-out" finials make the room! The gold & bronze mirrored stars were hung for the holidays. This final shot demonstrates how even a small window can have a big impact when dressed with attitude! 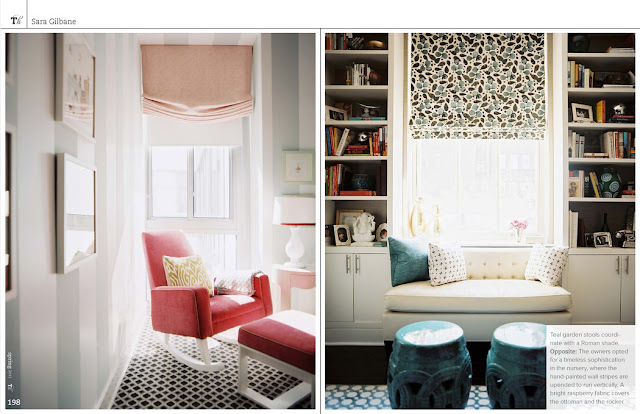 Don't be afraid to give a small window attention with contrasting fabric or funky pattern. So, what will your windows be wearing next season? 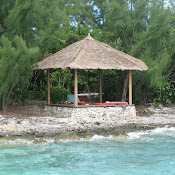 hey just found your blog through decor happy...stop by mine & enter my givewaways this week!